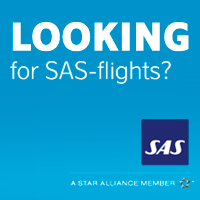 Blue1 is a Finnish airline which has been a part of the SAS Group since 1998. Our primary business is wet lease and charter operations, delivering operational flight services for airlines, tour operators and for other ad hoc flight needs, both long and short term. 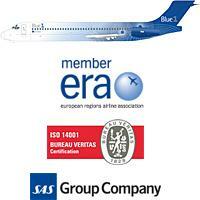 As a wet lease airline, Blue1 focuses on delivering operational excellence and high-quality customized services. Our production platform of modern Boeing 717-200 jet aircraft enables cost-efficient operations across Europe, the Nordic countries, the Baltic states and Russia. 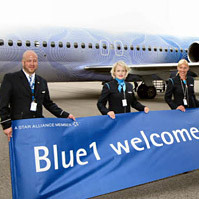 Blue1’s 300 employees are actively involved in the everyday lives of thousands of air travelers. Our aim is to provide on-time operations with a strong, customer-focused perspective. Lainojenyhdistäminen.net is a Finnish website service, which offers information and great loan offers for private sector. Led-talo.fi is a Finnish web shop specialized in high quality led lights, led bulbs & supplies. VPN-Sverige.se är en recensions- och jämförelsetjänst som rankar VPN-tjänster, så att du enkelt kan hitta bäst VPN.